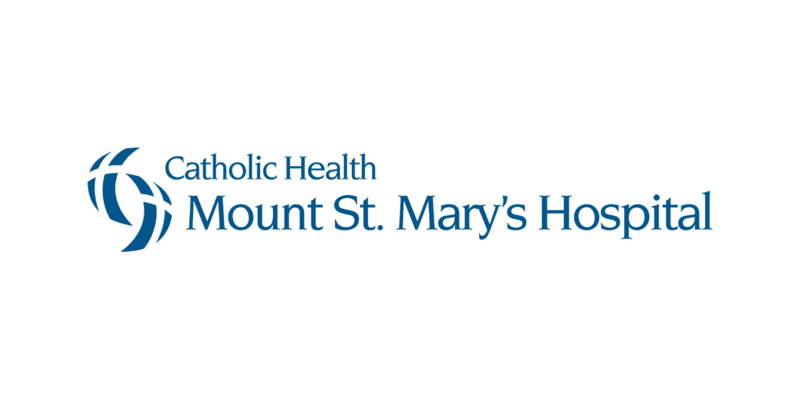 Mount St. Mary’s Hospital has now completed a two-year renovation program that has refurbished all of its inpatient rooms and added a significant number of additional private rooms. 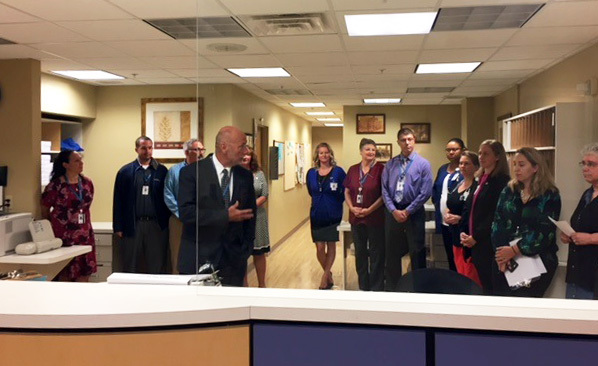 Beginning in 2016, due to a consistent increase in the number of patients, the renovations have included new flooring, digital TV’s, Nurse Call system, mattresses, and culminating with new furniture. 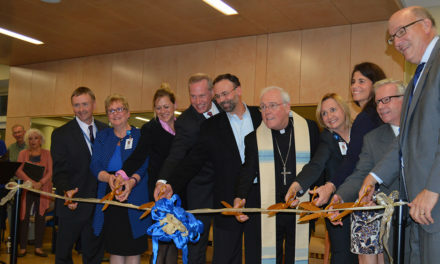 Mount St. Mary’s now has the capacity to provide patients up to 65 private rooms. 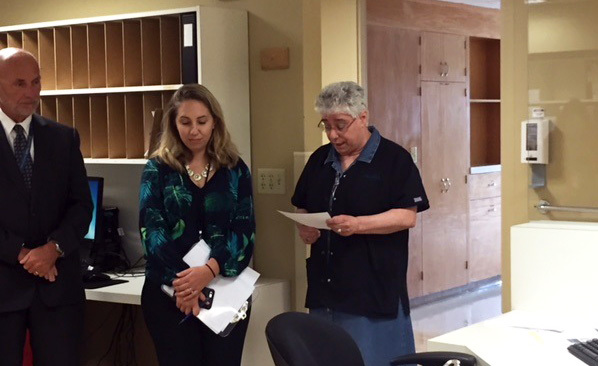 An important part of the overall care provided is that all of the units have cardiac telemetry for the nursing staff to effectively monitor patients. 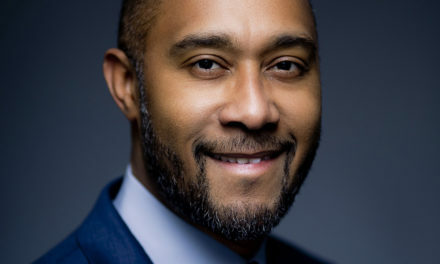 Total cost of the initiative is estimated at $1.7 million. 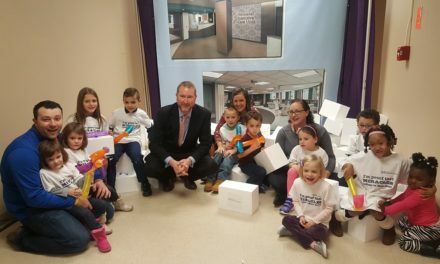 Capital funds were provided by Catholic Health for the flooring, mattresses and renovations, while the Mount St. Mary’s Hospital Foundation provided $259,000 for the furniture. 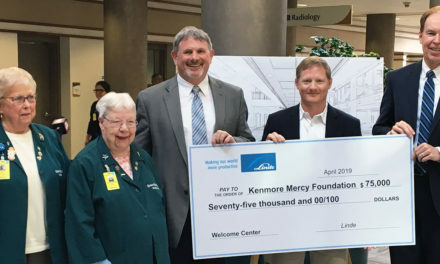 “The Mount St. Mary’s Hospital Foundation is fortunate to receive support from hundreds of area residents and businesses throughout the year and we are delighted that some of those donations are being utilized for the comfort of our patients and their families in their time of need,” said Foundation Executive Director Julie R. Berrigan.